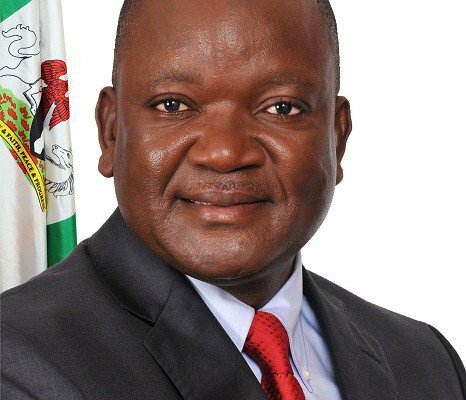 THE Benue State Governor, Samuel Ortom, on Thursday directed the downward review of the fee for the acquisition of Certificate of Occupancy by 50 per cent. The reduction, according to him, is to enable Benue indigenes to acquire the document and use it to access loans for the purpose of doing business. Ortom, who spoke in Makurdi, said people with landed property and in need of C of O should be encouraged to acquire same as such could be used as collateral to access loans for investment purposes. While urging the Benue State people to explore investment opportunities which abound in the state, the governor said the decision would be formalised at the State Executive Council meeting. Speaking on the industrialisation drive of his administration, Ortom said that in spite of financial challenges, the state was collaborating with local and foreign investors to either concession or revive moribund industries. He called on capable Benue indigenes to take over affected industries and manage, saying the government was willing to concession them or sell them to deserving persons at affordable rates to stimulate the economy. The governor noted that the welfare of workers remained his priority, assuring that with the declaration of state of emergency on payment of salaries, all avenues would be explored to clear arrears of workers’ salaries, pensions and gratuities. Ortom also encouraged Benue farmers to expand their scope by venturing into watermelon, cucumber and carrot farming, saying such crops were capable of generating high income for them. He also encouraged Benue farmers to embrace dry season farming, saying massive clearing of land, timely provision of fertiliser at highly subsidised rates and a secure environment for farmers would be guaranteed for Benue people. Ortom, while appreciating the support of Benue people to his administration, promised to redouble his efforts at developing the state.